Today’s modern everyday warrior is the entrepreneur and coaches. 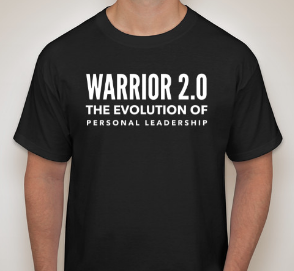 Warrior 2.0 Podcast talks about being preparing others to take on the world and master personal leadership. Warrior’s desire to be independent and in charge of their life and future, based on their own definition of success, by taking on the essence of a warrior. After 30 years of doing seminars, host AJ Puedan hated seeing coaches and entrepreneurs get excited about impacting the world yet get stopped by getting in their own way. The warrior path helps identify and eliminate that which prevents them from getting more. People might know what they want and perhaps what to do. Yet often are lost in the moment because they lack the personal leadership to take action. On this podcast, we will discuss using the mindset and path of a warrior. 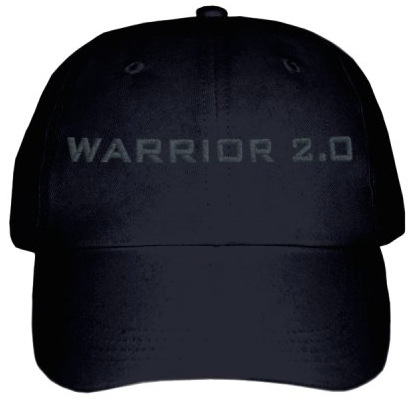 Listen to Warrior 2.0 Podcast Now! Here is what the tribe is saying. My name in Lisa Marcus. I am a clinician in the mental health field. When I met AJ I was living a limited life, as if it was from a textbook not of my choosing. I had a fear of rejection and a habit of self judgment. I felt like I should know better at my age. When I met AJ, I knew he was the one to change my life. AJ teaches through doing and serving as an example. With his patients, belief in me, and never judging me. AJ’s classes have given me a high level of confidence. I now experience that I am loved. And I feel I can now say “I am the change.” Now I am coaching with collegiate athletes. I have paid hypnosis clients and I am doing paid seminars. This is not even the tip of the iceberg of what I want to say about how much I love AJ and his teachings. AJ has changed my life. Thank you. 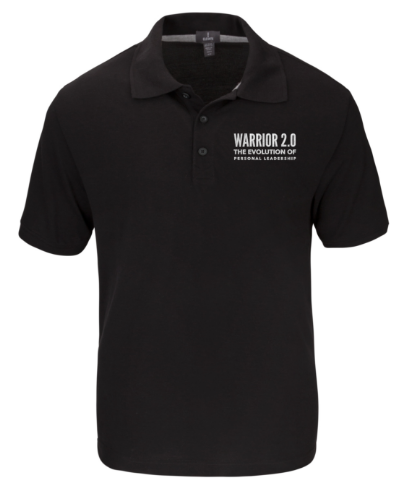 Warrior 2.0 is for every entrepreneur who is taking charge their life. There's a huge problem you face right now. It's being stuck. But that's not the end of your problems with the lack of results. What makes this even worse is the fact that you not living a life of your choosing! Which means living a life as a victim to your circumstance. And, worst of all, many entrepreneurs can't get past the idea that they are stuck with just being the way they are. All this can make trying to do the thing you know needs to get done a nightmare! But luckily for you, there's now a solution! 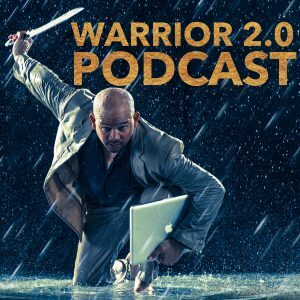 So, if you're a entrepreneur and who really wants to take charge of your life, "Warrior 2.0 Podcast" is the answer you've been looking for! 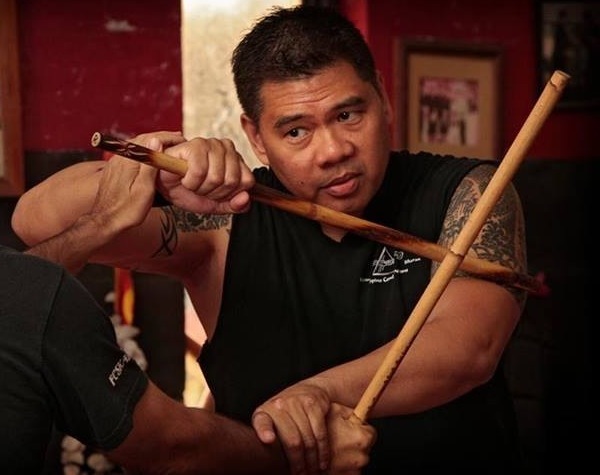 My name is Ray Dionaldo and I am a Martial Arts Instructor. When I met AJ, I was stuck because I felt I was at the top of my game and there wasn’t much more for me to accomplish. Through consulting with AJ, he showed me what was really possible. AJ helped me with my mindset and gave me the tools to continue my warrior’s journey. 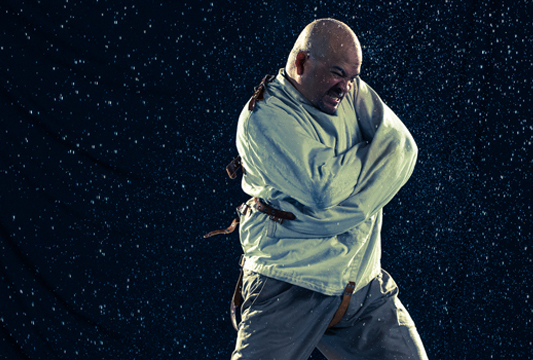 Now I am head of one of the largest martial art organizations in the world with representation in over 60+ countries. 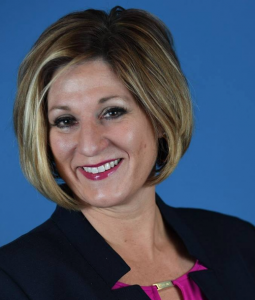 AJ Puedan is world renowned, and respected by his peers in the industry, for his ability to magically transform and grow his clients businesses through the power of personal leadership. Aj Believe before we can lead other we must be able to first lead ourselves. Over his 30+ year speaking, training and personal develop career, AJ Puedan has worked with hundreds of thousands of people all over the world. AJ has worked with thousands using hypnosis to overcome their blocks and empower them to achieve more than they thought possible. Through the model of a warrior, AJ takes people through a five day journey and experientially teaches them the ten warrior traits to make their life happen the way they want on purpose. AJ's success has made him a sought after speaker with a recent speaking engagement at Harvard Business School where he dazzled the audience with his own unique style of entertainment and experiential learning. AJ is also the author of multiple books, including an international, number one, best seller “Training For Coaches”. 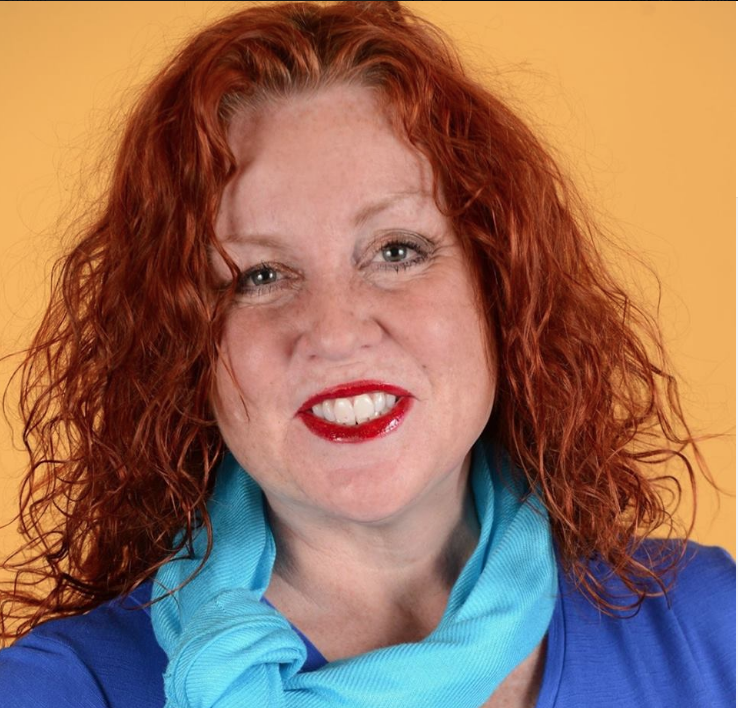 Today, AJ Puedan is the president of the Success Coach Academy, a leading organization that certifies others as success coaches, hypnotist and speakers. AJ is most known for his wise, gentle and caring style, as a parent of twins, AJ understands you must lead someone to their own success. It's not enough to know it, you must live it. 12 week business and personal accountability program. We teach you, we coach you and we hypnotize you to eliminate self sabotage to give you a clear path to success. Day to day action blueprint down the path of a warrior. Pen to paper. We write together and get your sales presentation done. It's not enough to have success and call yourself a coach. You must learn to teach and inspire other into action. Most people know what to do and just can't get themselves to do it. Learn how to use regression hypnosis for business success.